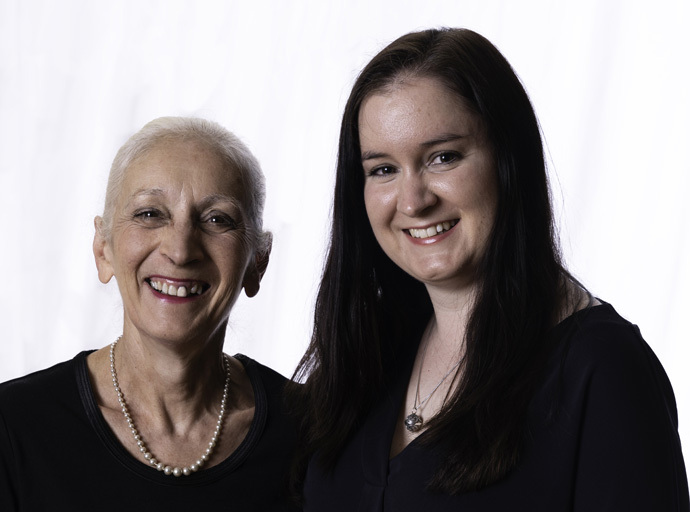 Sue and Christina are very passionate about teaching and collectively have over 60 years of teaching experience. This includes recreational students, vocational students and professional dancers in company rehearsals. Sue trained at the Royal Ballet School, London and danced professionally with Northern Ballet Theatre (Northern Dance Theatre). Christina trained at Northern Ballet School and Ballet West touring with Ballet West, Scotland. Wightmore school of dance started as a once a week ballet class at St Pauls Church rooms in 1983 and has grown into a wonderful dance community in the heart of Mid Devon. Sue is now teaching the third generation! It is a joy to watch the young people at the school progress over the years. WSD ignites a passion for dance, where your child will build strong friendships for life, learn to work as a team and become aware of the importance of a healthy body and mind. Students are encouraged to become motivated, creative, forward thinking young people. Self expression and individuality is encouraged. Not every student will become a professional dancer, but the life lessons learnt from the dance training at WSD will benefit students in years to come. We also hold great values of integrity and respect and children are encouraged to uplift one another. We do not always teach students with general corrections, but make sure we get to know the students individually. All children are made aware of their own strengths and also taught in classes how to use their own individual body to the maximum. We regularly hold body conditioning workshops and educate the students about the body. One of our students has recently completed a work experience placement with the Birmingham Royal Ballet in the physiotheraphy department. As students progress into grade 6 and above, students are often given individual exercises to help strengthen areas of their dance training to help gain their personal best. Students have progressed to Arts Educational (Tring Park School for the Performing Arts), The Hammond School, Chester, The Northern Ballet School, Stella Mann College, Ballet West, Laine Theatre Arts, Royal Ballet School Associates and International Summer School and dance courses at Further Education Colleges and Universities. The Royal Academy of Dance and Imperial Society of Teachers of Dancing syllabus and examinations are internationally recognised, and accredited by the Qualifications and Curriculum Authority (QCA) and The Council for Dance, Drama and Musical Theatre (CDMT). Those achieving Grade 6 and above, gain UCAS points towards their application to their chosen university. WSD offers dance lessons from 2 years old and follows the accredited Royal Academy of Dance ballet syllabi, Imperial Society of Teachers of Dancing modern, tap and jazz syllabi. 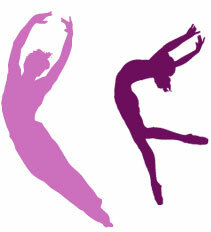 Contemporary, hip hop, acrobatic arts, adult classes are also offered. We include syllabus and non syllabus classes in our timetable. A unique pre-school dance programme offers your child the opportunity to participate in cygnets ballet, acro bugs, mini movers and tap dance for tinies. These classes will encourage your child to become independant and improve their self esteem. They will develop co-ordination, balance, poise, concentration, rhythm, core strength and encourage creativity and active skills for life. We take time at the beginning of these classes to make sure the children feel safe and secure. Royal Academy of Dance, Imperial Society of Teachers of Dancing and Acrobatic Arts examinations are offered, but are not compulsory. There are many performing opportunities at WSD. Every 18 months all students can perform in our dance showcase at the New Hall Theatre, Tiverton. We also perform regularly at Chance to Dance, Northcott Theatre, Exeter and at local festivals. Students also perform with English Youth Ballet, South West Theatre Ballet and local professional productions. We hold regular workshops with professional performers from ballet companies and west end musicals.